Let The Woman Keep Her Gator! 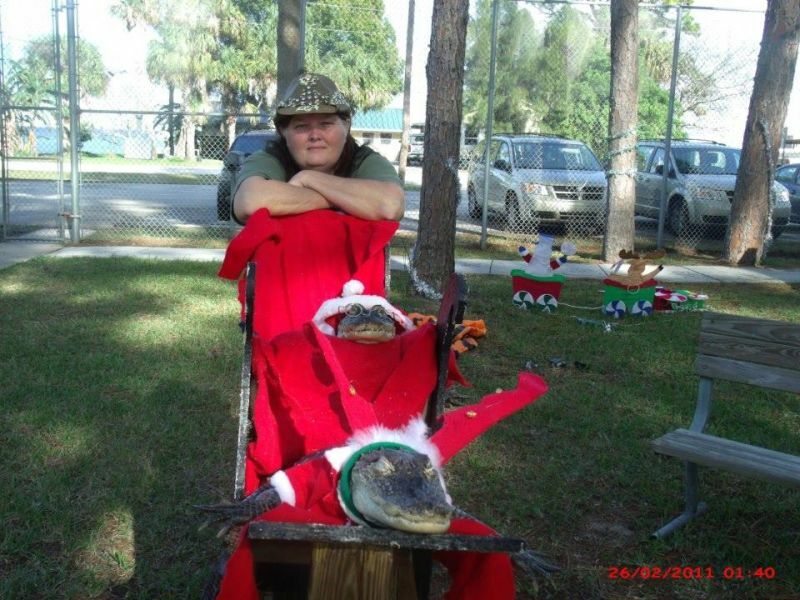 Mary Thorn is great friends with her pet alligator, Rambo. She loves Rambo and Rambo loves her. Don’t let the government take Rambo away from Mary! 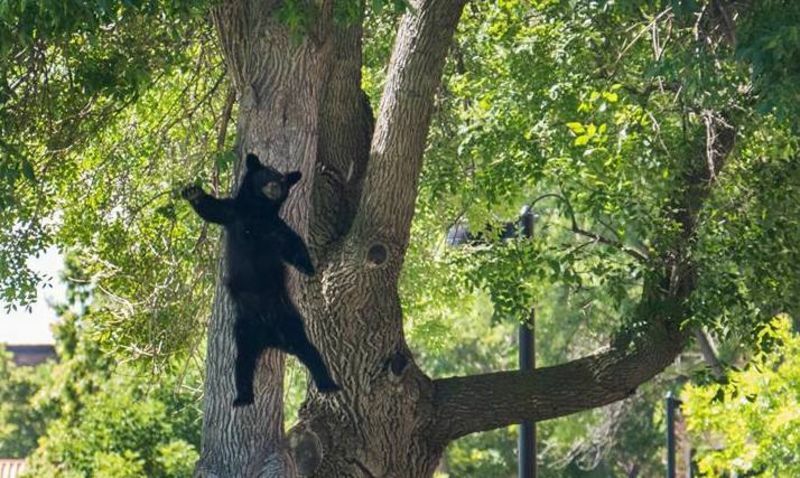 A two-year-old bear was seen at the University of Colorado Boulder today just minding its damn business (as bears do), hanging in a tree (as bears do), when authorities were called in to bring the little buddy back to its natural habitat. That bear was not enrolled in college—he is only a bear. Breasts: Will They Appeal to Beer Drinkers?